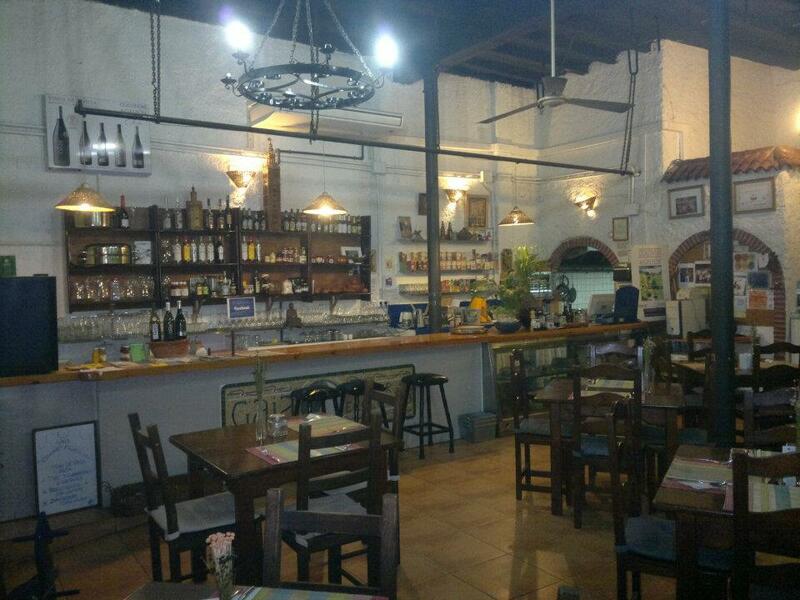 Restaurante Ecologico Gaia is a vegetarian and vegan casual restaurant, open for Lunch and Dinner, as well as drinks. The restaurant does take reservations, but also welcomes walk-ins. The menu works with the true flavors of the ingredients, without adding any harmful additives to retain the delicious simplicity of the real foods used in the dishes. Let us know what you think about this awesome vegan friendly restaurant: Restaurante Ecologico Gaia in Sevilla, Spain.